We're all searching for "the good life." Too often, however, we encounter discouragement, failure, broken relationships, guilt, and dashed dreams, all of which leave us yearning for more. 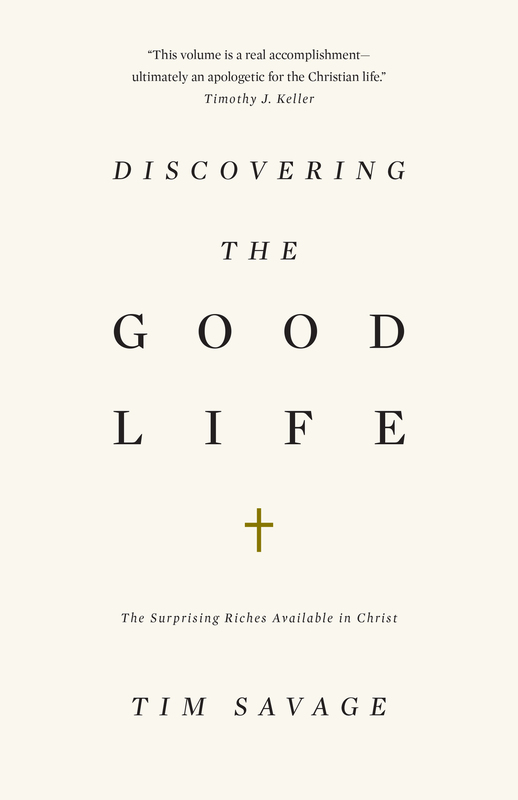 In this book, Tim Savage presents a renewed vision of life by examining the fullest life ever lived: the life of Jesus Christ. Savage invites us to tap into that life—and experience the riches of the joy, satisfaction, and purpose offered to us in Christ. Tim Savage (PhD, University of Cambridge; ThM, Dallas Theological Seminary) is a pastor, author, international conference speaker, and founding council member of the Gospel Coalition. He has served in churches in Arizona, Great Britain, and Texas. He is married to Lesli and they have two adult sons, Matthew and Jonathan. Tim is the author of No Ordinary Marriage.